Welcome to our site or like we tend to say upon your arrival…Bonbini! 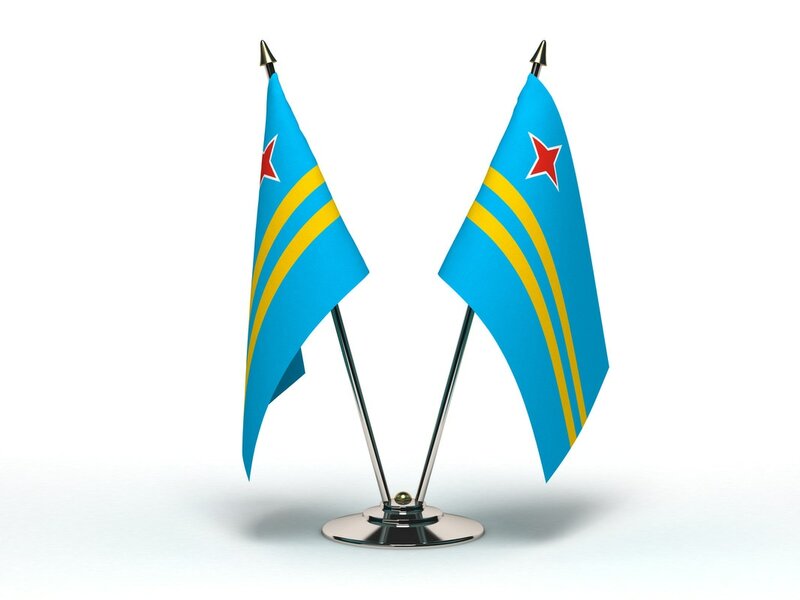 No doubt Aruba is simply “one happy island”, but when it come to immigration and dealing with the Departamento di Integracion, Maneho y Admision di Stranhero (DIMAS) the island doesn’t seem so happy now. Immigration in any country can be a complicated ordeal. Here in Aruba, although a small Caribbean island, the complication associated with our immigration process can rival those of countries many times larger. Known for our beautiful beaches and friendly, easy going citizens, Aruba is a premier tourist attraction in the Western Hemisphere. What we have discovered, when people come to Aruba they not only enjoy the experience of their stay, but many make the decision to move here. Unfortunately our immigration process is not so easy going. Working with DIMAS can prove both challenging and frustrating; and with the rules of the games constantly changing this frustration is only heightened. This is where we, S. Clarinda Consultancy, steps in. S. Clarinda’s mission is to minimize the frustration and streamline the permit (vergunning) and Aruba visa process. 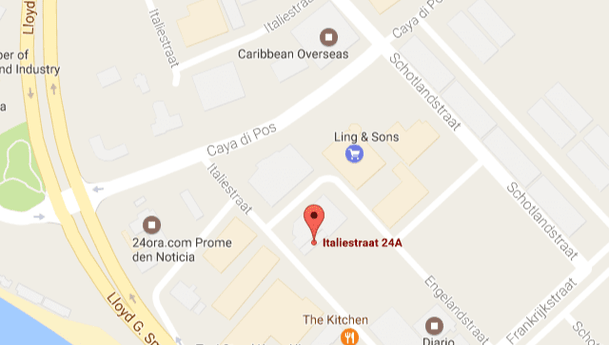 To live, work, study and invest here in Aruba requires varies permits (vergunningen) and visas. Although DIMAS provides the necessary forms to obtain these permits (vergunningen), and visas the path to successfully navigating the immigration waters does not come easy. Inundated with thousands of forms on a monthly basis, trying to get individual assistance with these forms from employees of DIMAS can prove extremely difficult; and trying to manage this process yourself is a monumental task. S. Clarinda is Aruba’s leading permit (vergunning) consultancy company. With over 15 years of experience, we pride ourselves on being current on whatever DIMAS does relating to Aruba immigration. As a leader in this industry S. Clarinda Consultancy continues to set the gold standard when it comes to assisting our clients with the process. 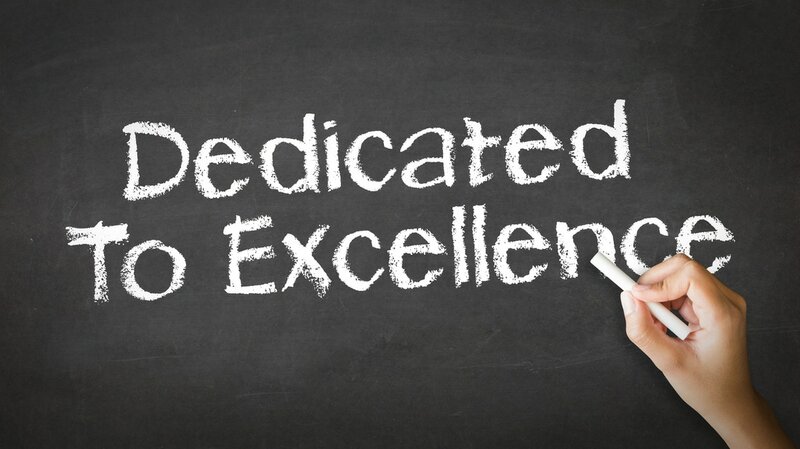 A hallmark to our consultancy company is our unrelenting customer service. Our customer service is second to none and our repeat business is unparalleled. S. Clarinda Consultancy comes highly regarded by both our customers and leaders in Aruba permit services. Being one of Aruba’s top permits (vergunningen) agents, we will never be undersold nor will we never sacrifice quality services just to make a profit. 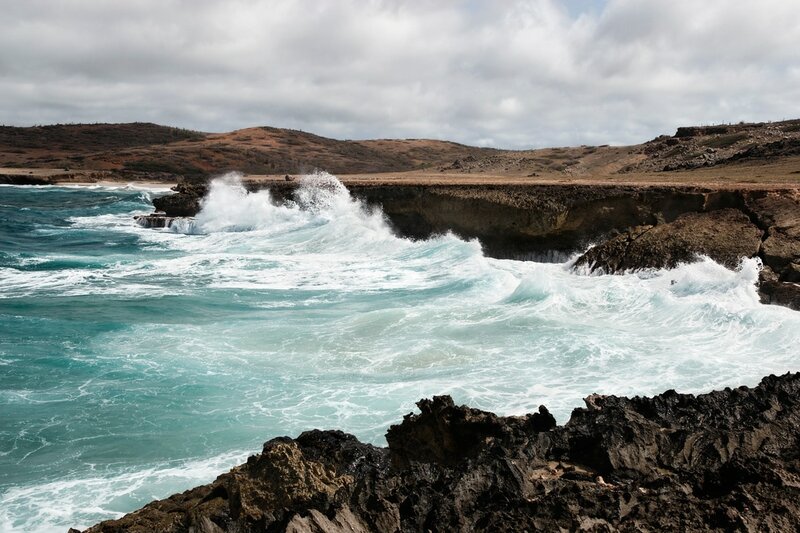 With several existing consultancies in Aruba, such as ASBA, INSAR and Arina, what sets S. Clarinda apart as an Aruba permit service provider is the personal touch we offer. Going above and beyond what is expected from our clientele keeps S. Clarinda in the position to over deliver. 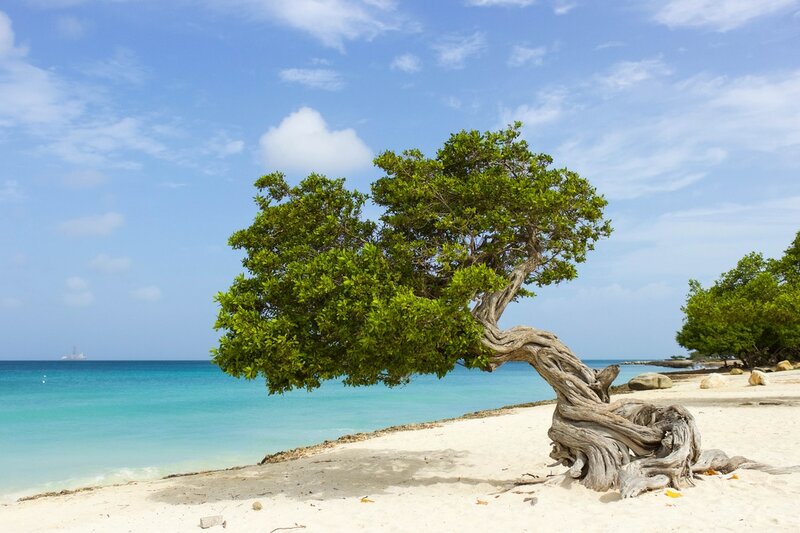 We offer no promises of perfection in an effort to gain your patronage, yet our success rate in helping our clients obtain Aruba visas and permits is as close to perfection as you will find on the island of Aruba. 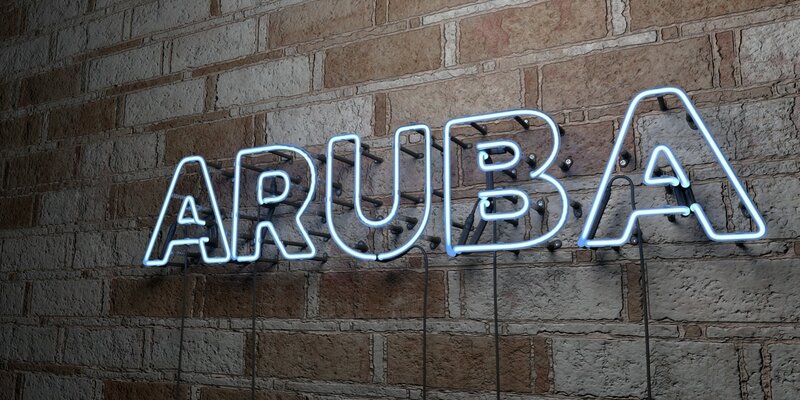 ​Entry into Aruba will have foreign nationals facing strict entry requirements. Whether it is obtaining residency permits (vergunningen), work permits (vergunningen) , student permits (vergunningen) , investor permits (vergunningen) or simply Aruba tourist visas, the steps required can be convoluted and mind boggling as each permit (vergunning) begs of its own requirement, not to mention that what is required this year may drastically differ the following year. Allow S. Clarinda Aruba permit services to expertly unveil the mysteries associated with our immigration system. Because of our close connection with government officials and relating government agencies, S. Clarinda truly have its fingers on the pulse of Aruba immigration. Outside of the beauty associated with our island and the happy, friendly people, and Aruba’s connection to the Kingdom of the Netherlands, we can provide political stability, a proven, mature legal system and partnerships with Kingdoms and embassies worldwide – all essential assets sought after by international businesses. In addition to providing sound immigration advice and counseling, S. Clarinda Consultancy is a proven business consultant, providing expertise to doing business in Aruba. Many of our clients seek citizenship in our country and S. Clarinda has proven to be an integral force in this journey and we have been with them EVERY step of the way. Although our government may label you as a foreign national, when you enter our doors you become family. 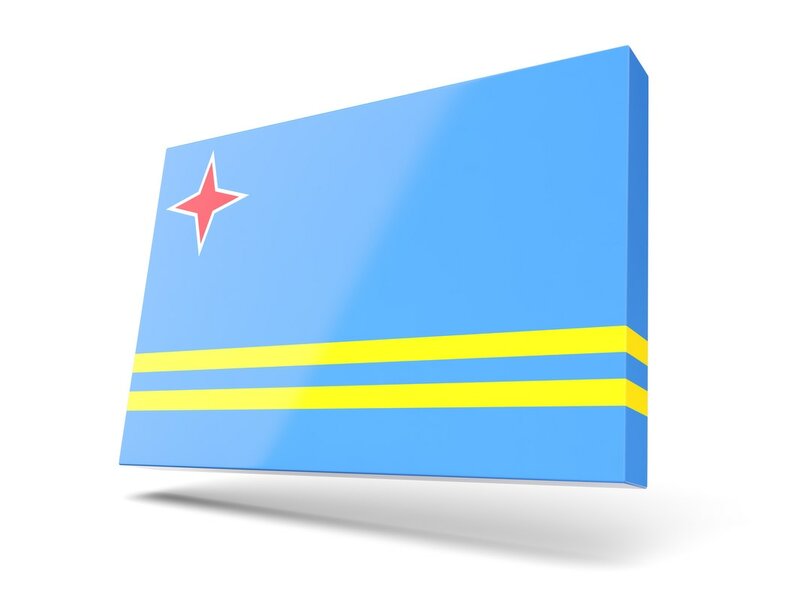 Although other websites exist promising to provide information about obtaining Aruba visas and permit (vergunningen) to work and live here in Aruba; many of our clients have discovered that those companies are impersonal and our customers have not only thanked us but have also become longstanding clients of S. Clarinda Consultancy. There is nothing like having an advocate who’s local, knowledgeable, driven by success, and personable. Having a multilingual, professional staff allows S. Clarinda Consultancy the ability to assist a variety of individuals. What really sets S. Clarinda Consultancy apart from other Aruba permit services, is that we have a proven passion for what we do. Once you have experienced S. Clarinda Consultancy you too will walk away saying “they indeed love what they do”. Our staff seeks to gain the trust and belief of our clients and our dedications is second to none. We leave no doubt that we are striving to remain the best Aruba permit/visa service provider and consultancy company on the island of Aruba. We have also set out goals to become the premier Aruba visa consultancy company on a worldwide scale. Our motto is simple: “We KNOW what we do AND we LOVE what we do!” ​​Contact us now!